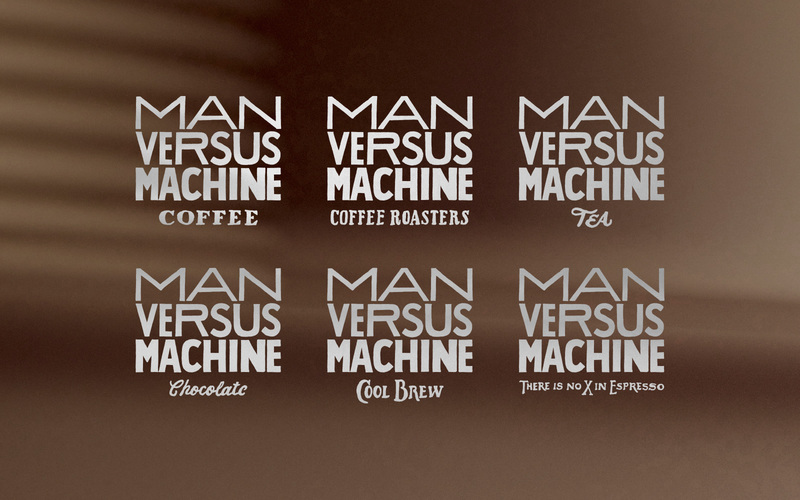 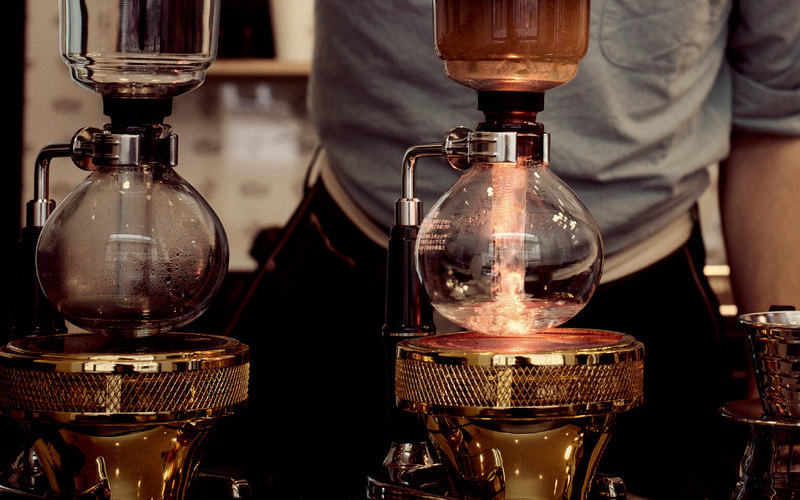 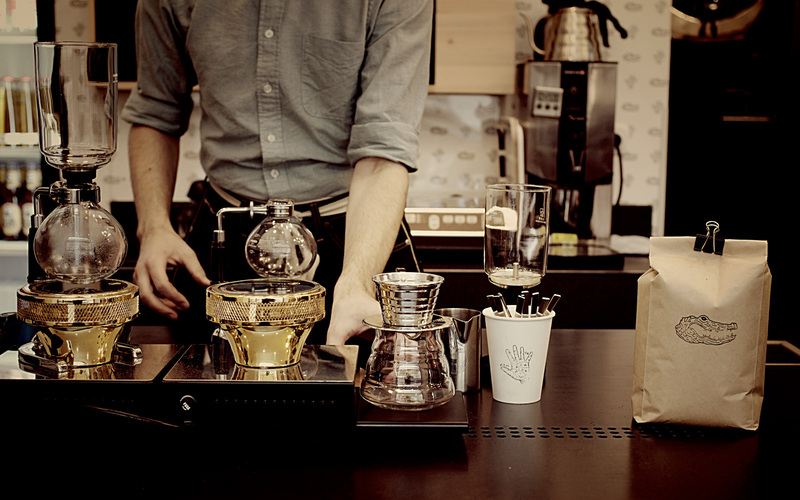 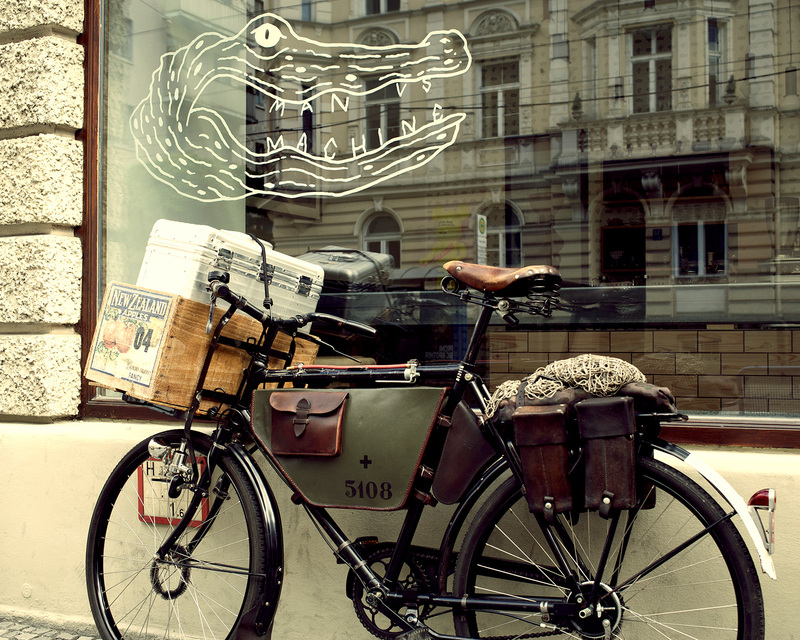 Brand design and creative direction for Munich-based, artisanal coffee roasters. 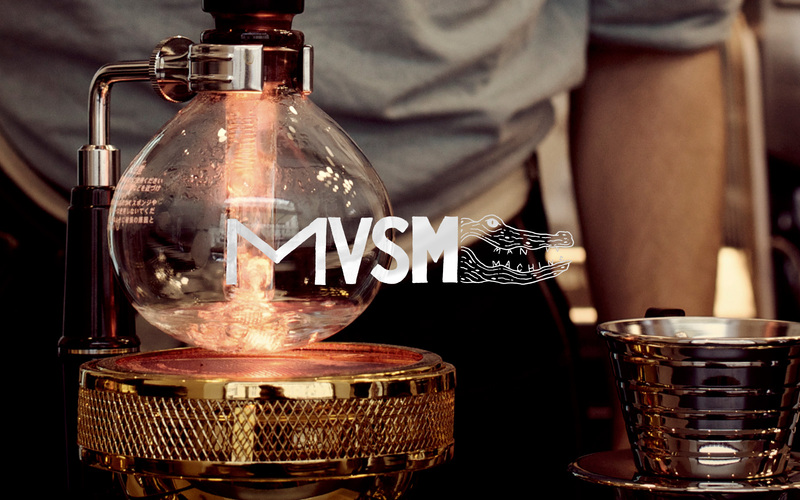 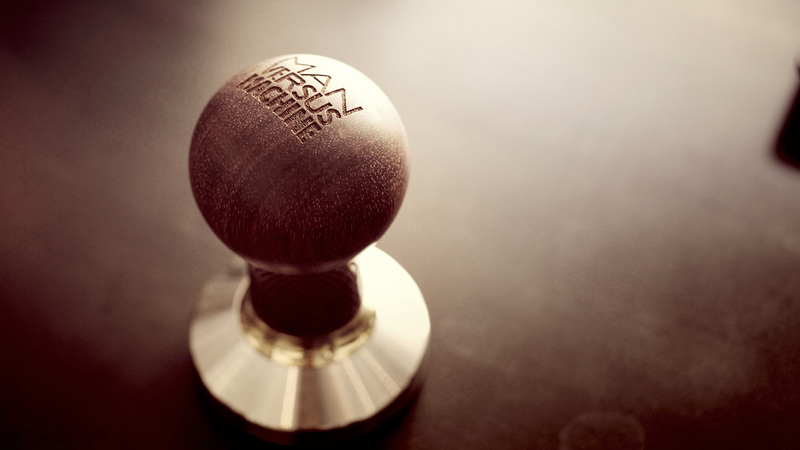 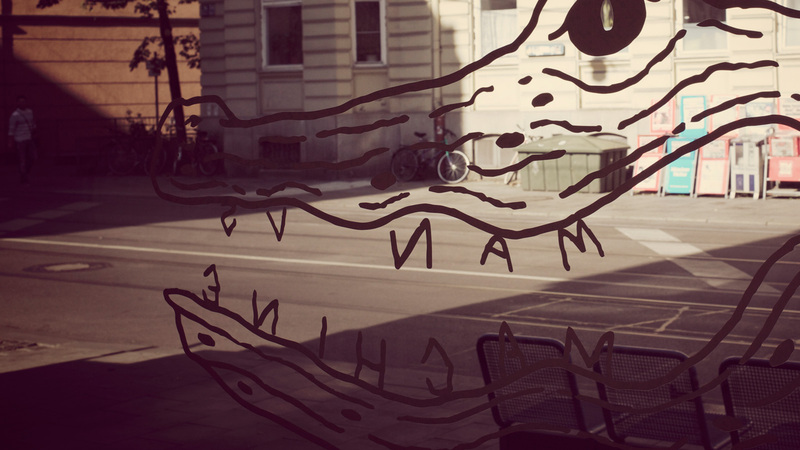 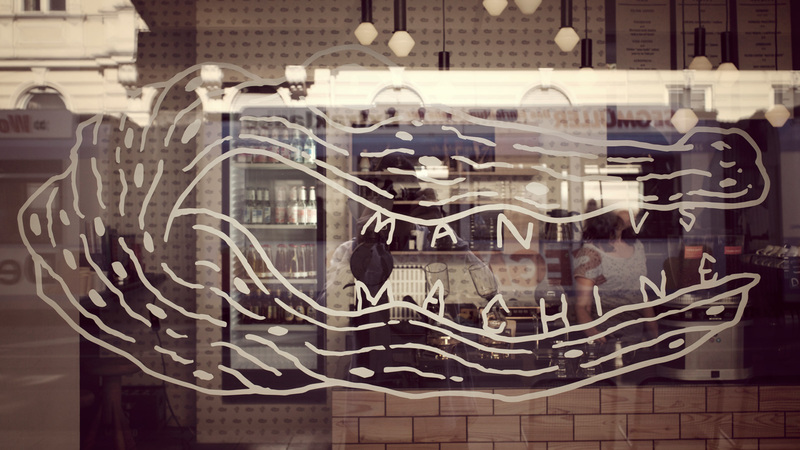 Brand design and creative direction for Munich based, artisanal coffee roasters. 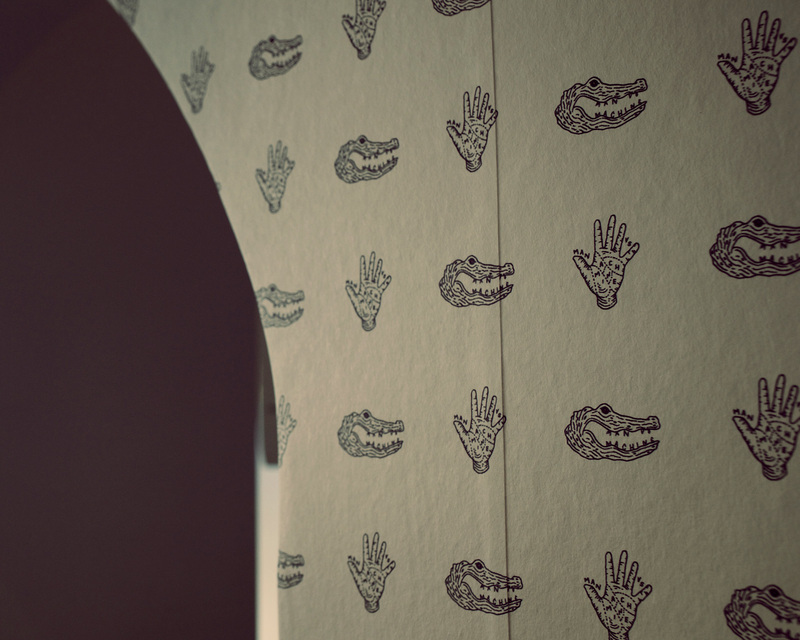 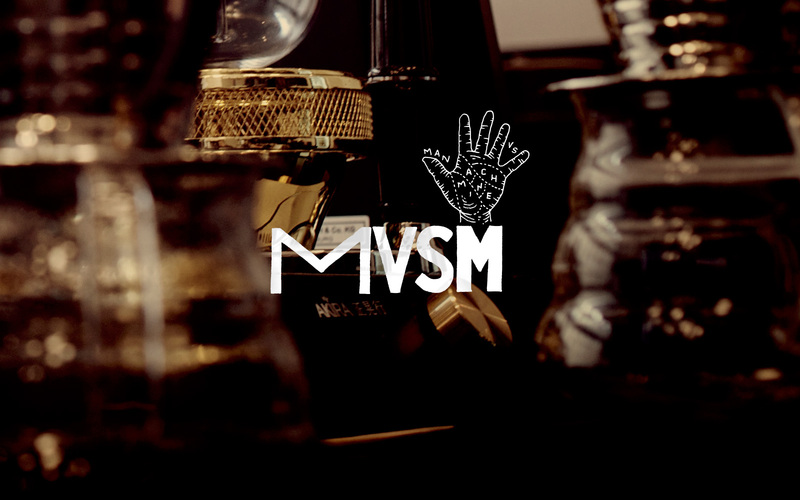 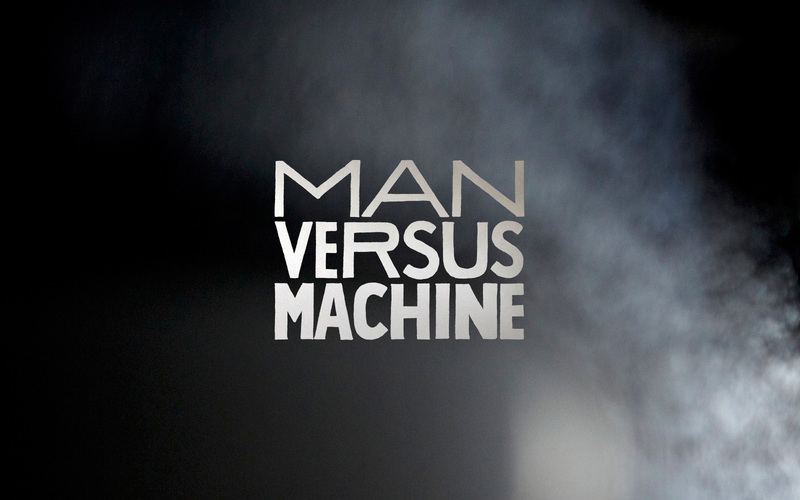 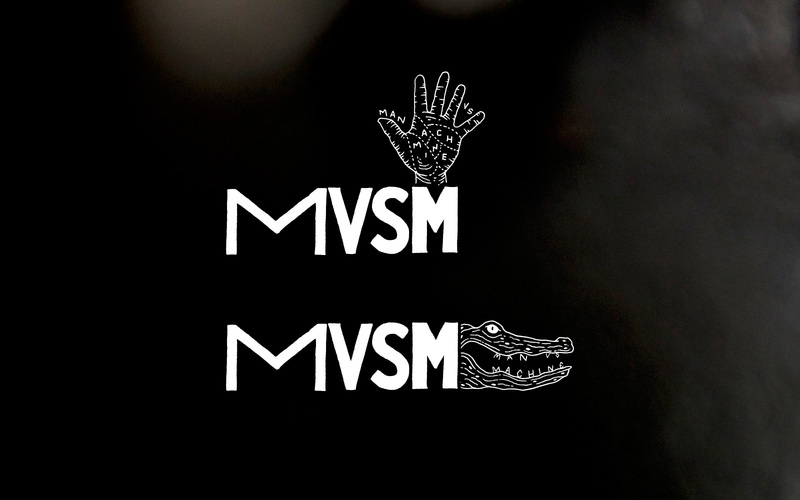 The hand and crocodile are representations of the duality within the name Man Versus Machine. 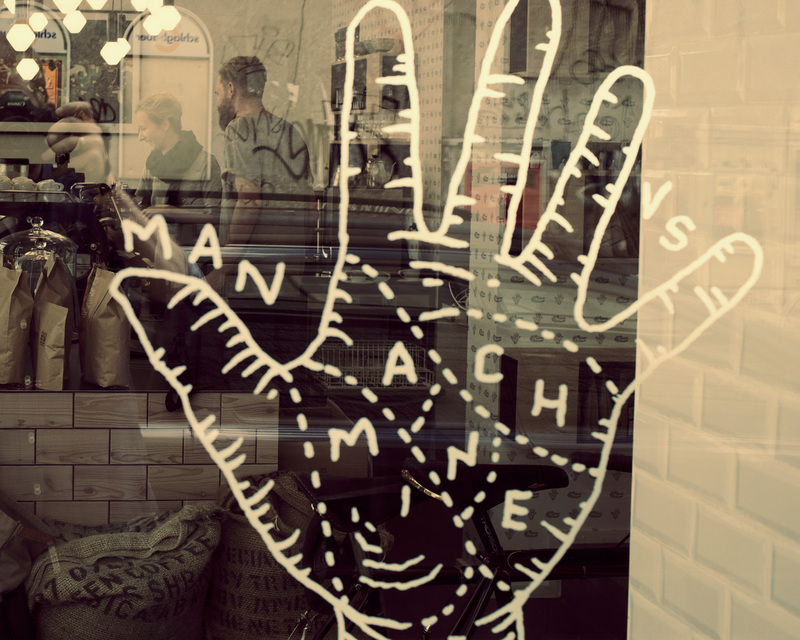 A human hand symbolizes an imperfect touch on the world. 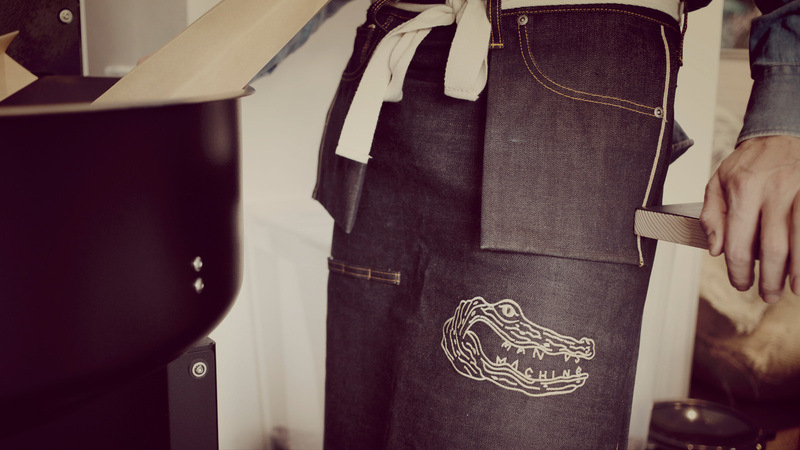 On the contrary, a crocodile is a beautiful example of nature's ability to create an incredible mechanic organism that excels in such a unique way.